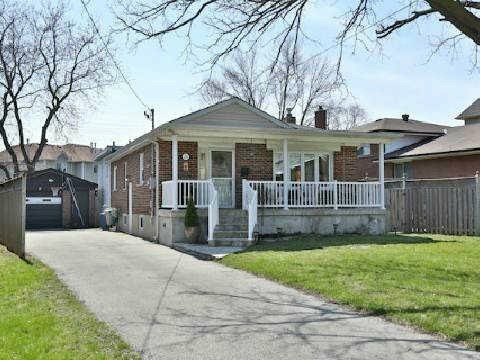 Fantastic Location In A Serine And Quiet Family Neighborhood. Bright And Spacious Living Room With Fireplace. Spacious Master Bedroom Featuring A Four Piece Ensuite Including Soakers Tub. Updated Eat-In Kitchen.